Brighten your drinks and meals through our selection of wines and aperitif-trays. 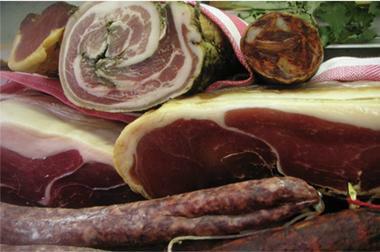 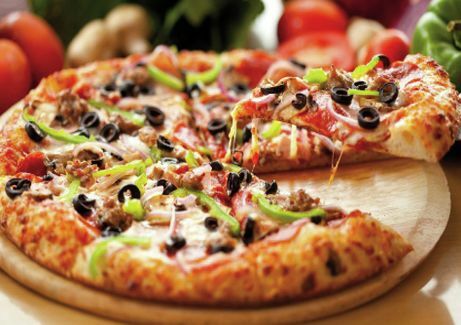 Feel the warmth of Italy with our pizzas, our catering-service and our cheese plates. 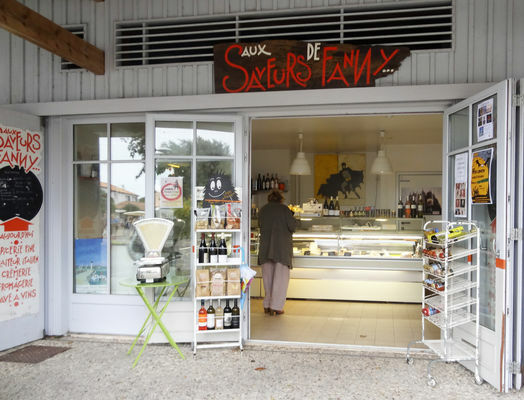 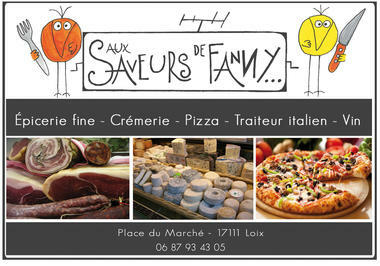 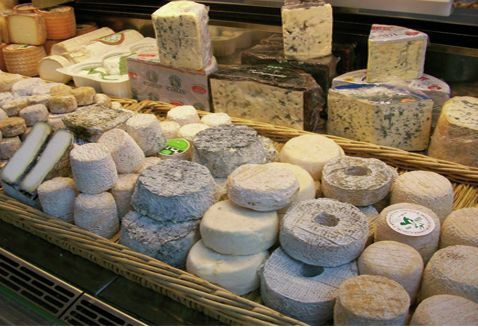 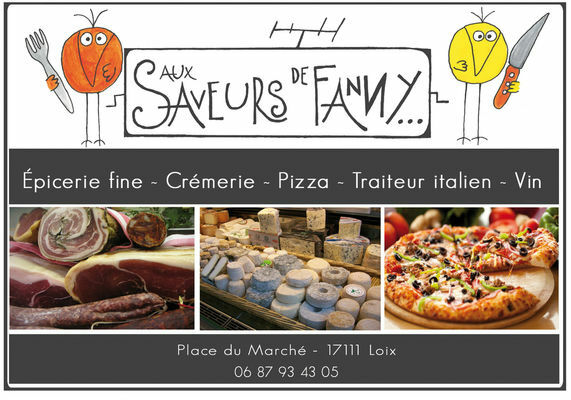 There is no review about Aux Saveurs De Fanny, be the first to leave one !